Tim Wadham has been a professional librarian for twenty-seven years and is currently the director of the Puyallup Public Library in Washington State. He started his career as a children’s librarian, and children’s books are still his primary passion. 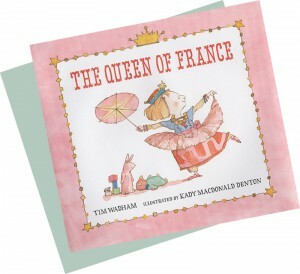 After more than twenty years of sharing books with children, he published his first picture book, The Queen of France, in 2011. Prior to that, he published two books for the school and library market about one of his other strong professional interests— library services to the Spanish-speaking. 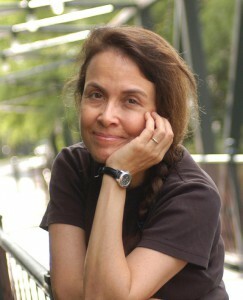 Nick Glass of TeachingBooks.net interviewed Naomi Shihab Nye in her home in San Antonio, Texas, on July 16, 2012.